The district is aware of flooding in a number of areas. We ask that you use extreme caution as safety is top priority. Our transportation department is making sure students get to school safely, although there will be some delays. Tardies will be excused today as a result of the flooding. Thank you for understanding. Congrats to Crestwood on winning the district’s elementary Math Wars! Competition was fierce with 5 teams in the 2nd tiebreaker for the day. After the final question, Crestwood’s Team One won and took home the traveling trophy. Congratulations to the following team members: Chloe Dial, Addison Hilliard, Team Captain J. D. Smith, Noah Heard, Jayden Riggin, Jalynn Brown, and Blaine Wood. 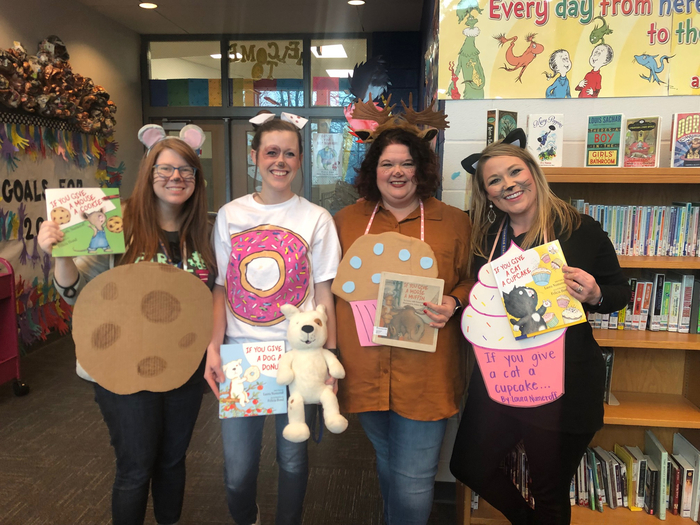 Crestwood Elementary celebrated Book Character Day! Wonderful creativity sharing students favorite characters. 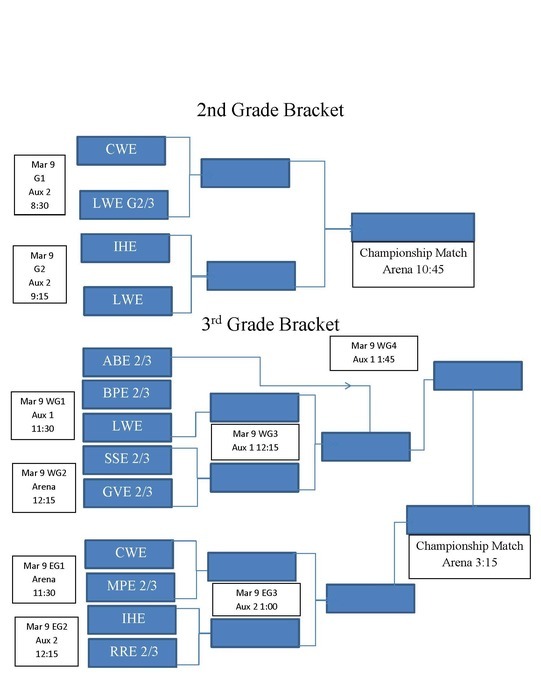 Playoff season for elementary basketball is right around the corner! 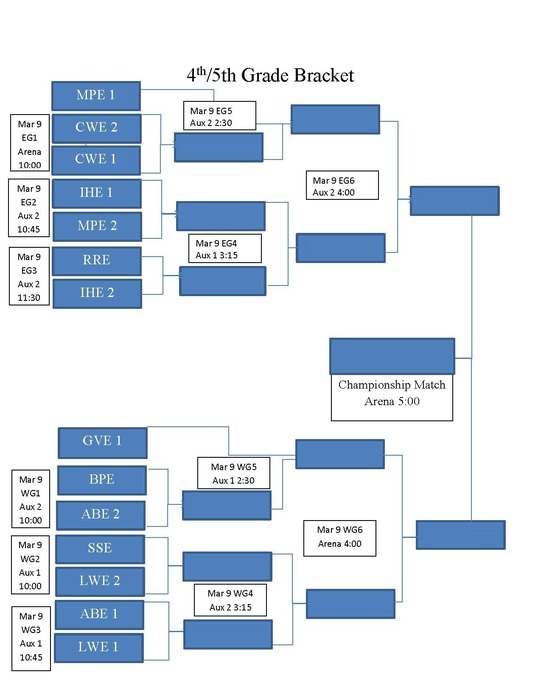 The games will take place on Saturday, March 8 at NLRHS in the Arena and Auxiliary Gym. 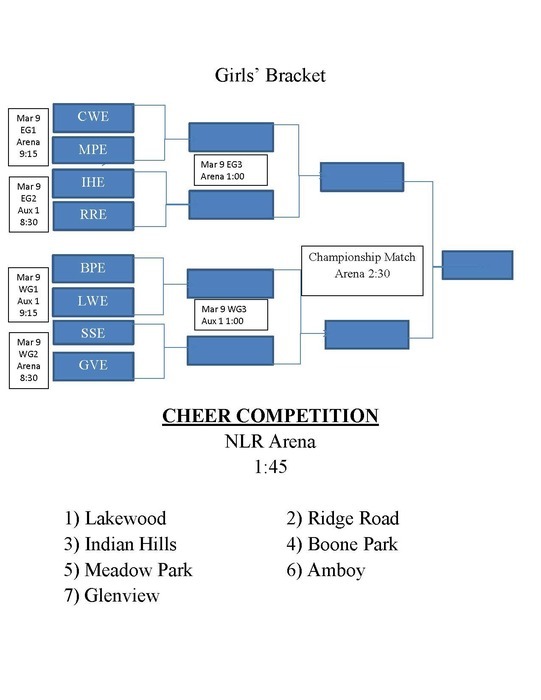 You'll find the squads participating in the cheer competition on the girls' bracket. 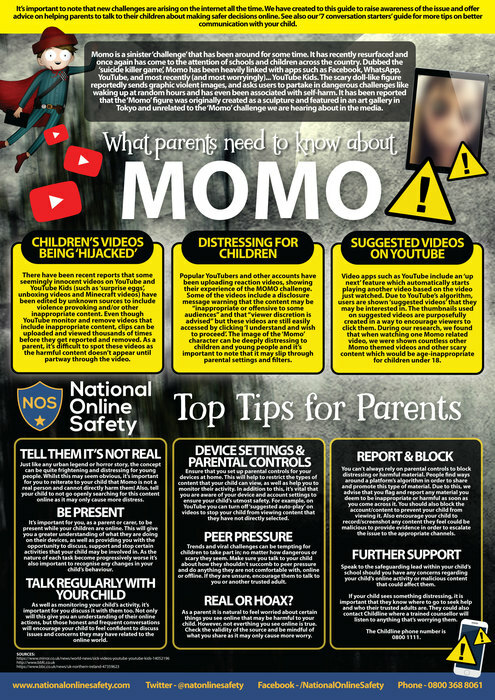 PARENTS: Be aware of the Momo Challenge, which encourages young people to perform dangerous acts on themselves. Please monitor their online activity. 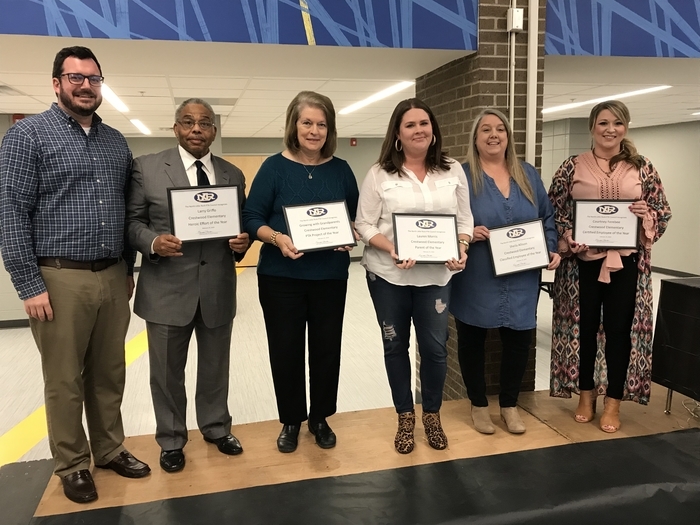 Crestwood Elementary: Courtney Ferebee, Certified Employee of the Year; Sheila Allison, Classified Employee of the Year; Lauren Morris, Parent of the Year; Growing with Grandparents, PTA Project of the Year; and Larry Griffo, Heroic Effort of the Year. Brent Miller is the principal of Crestwood. 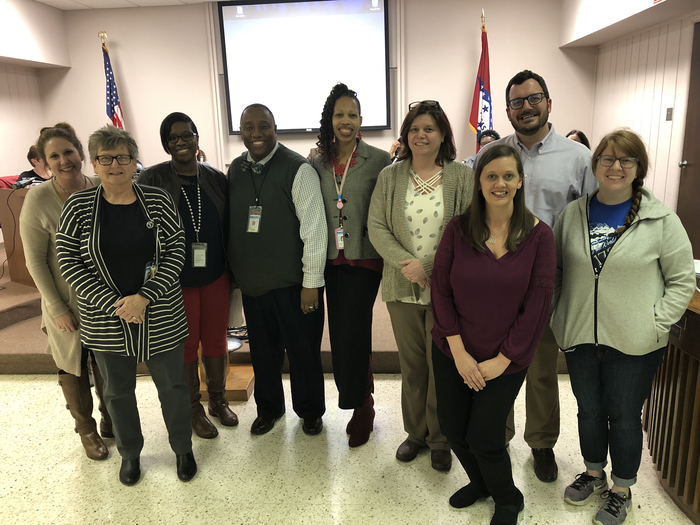 Amboy, Crestwood, Meadow Park, NLR Center of Excellence, and NLRMS were recognized by the U of A’s College of Education and Health Professions for significant growth on the ACT Aspire last school year. The leaders of those schools were recognized at tonight’s board meeting. 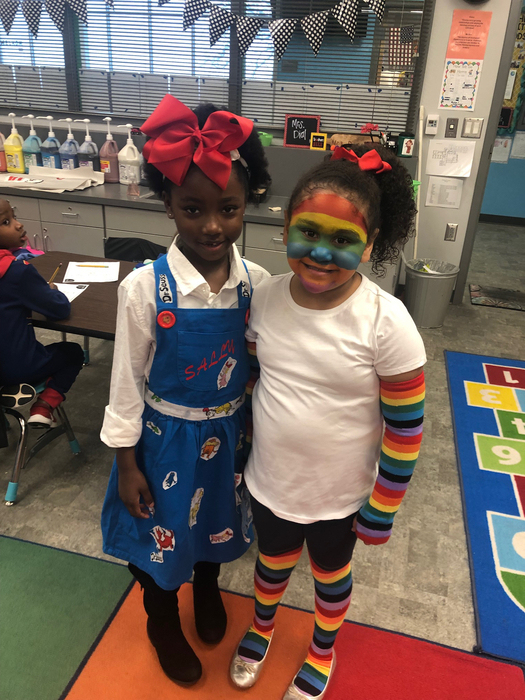 All elementary schools will hold Kindergarten Round-Up on April 11, 2019 @ 1:30 . 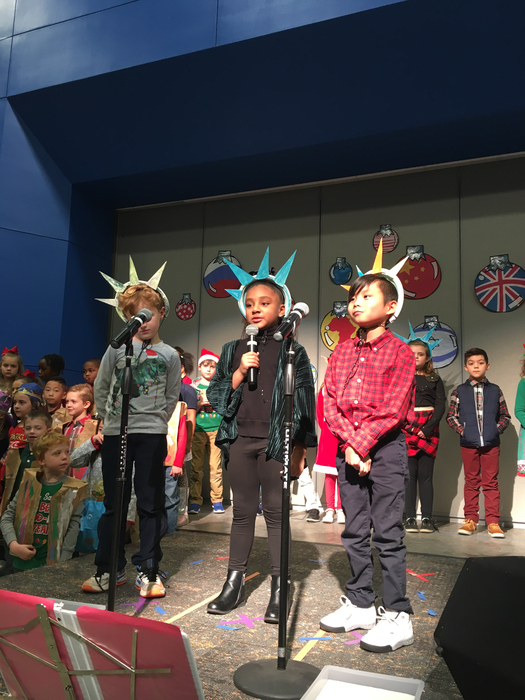 Incoming kindergarten students and their parents are welcome to attend at their zoned school. Online registration for all students NEW to the district will open on Monday, Feb. 18. 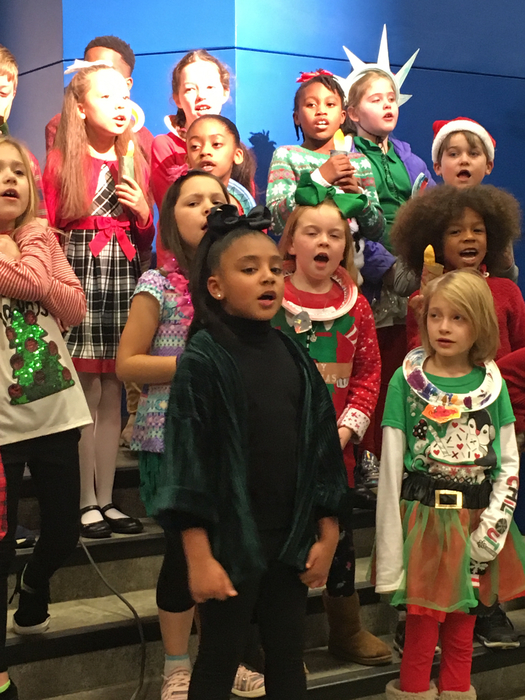 Enjoy working with kids? 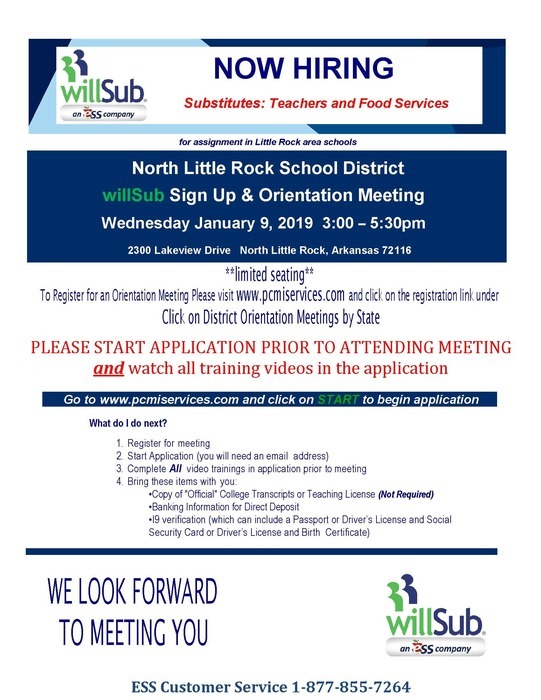 Come join the NLRSD family! School resumes for students on Tuesday, January 8, 2019. Have a safe and happy New Year! 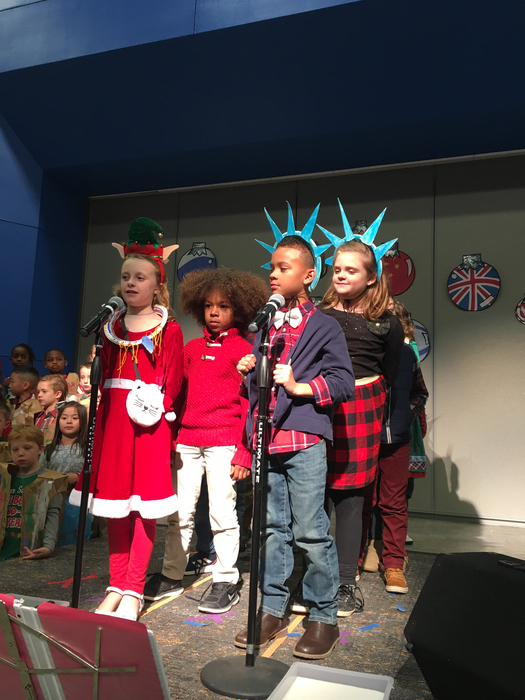 Crestwood Elementary 1st and 2nd grade students performed Holiday Around the World for their family and friends sharing wonderful music and lots of interesting facts about the holiday season. 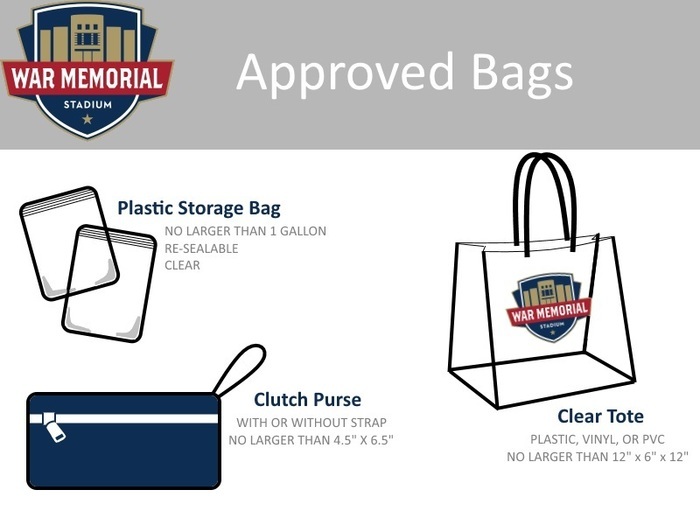 War Memorial Stadium has a bag policy. Make sure that you follow the policy to ensure entrance into the stadium. 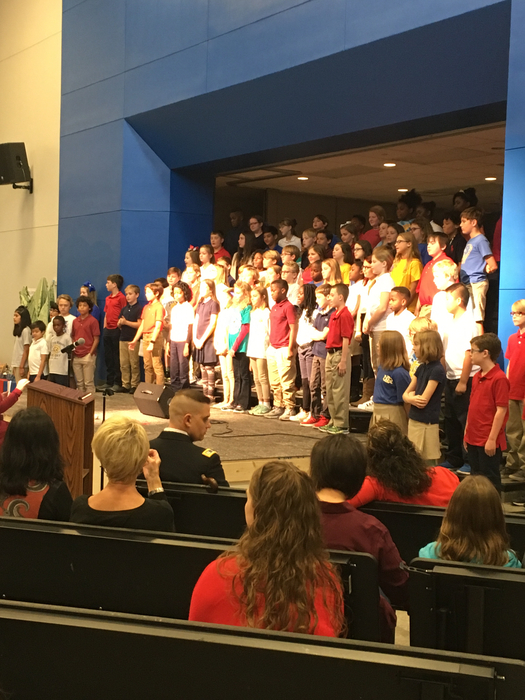 Crestwood Elementary thanks and honors those who have and are currently serving in the military. Thank you for your sacrifice!!! 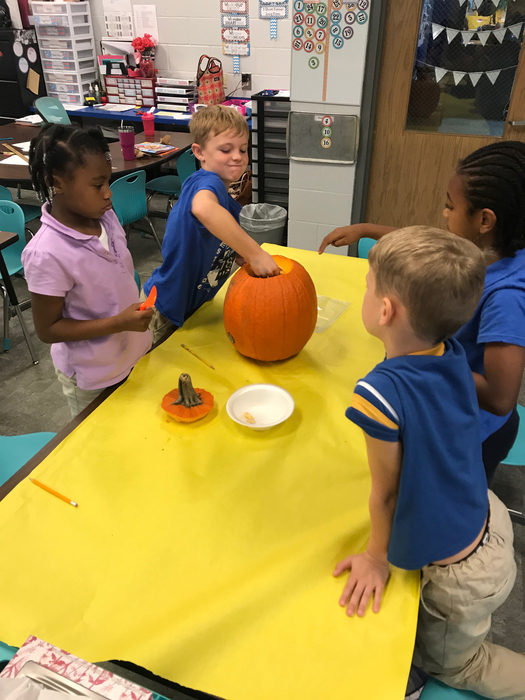 Pumpkin Learning with 2nd Grade classes at Crestwood! 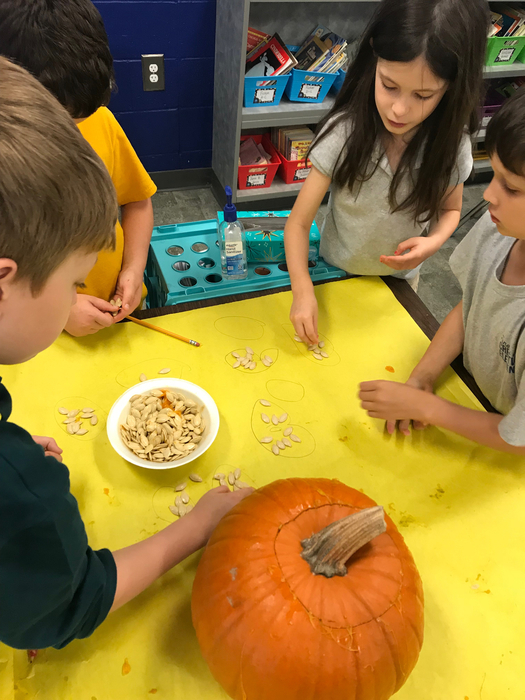 Students made predictions about the number of seeds, measured the circumference, and decided how to group the seeds to count in the most accurate and efficient way. 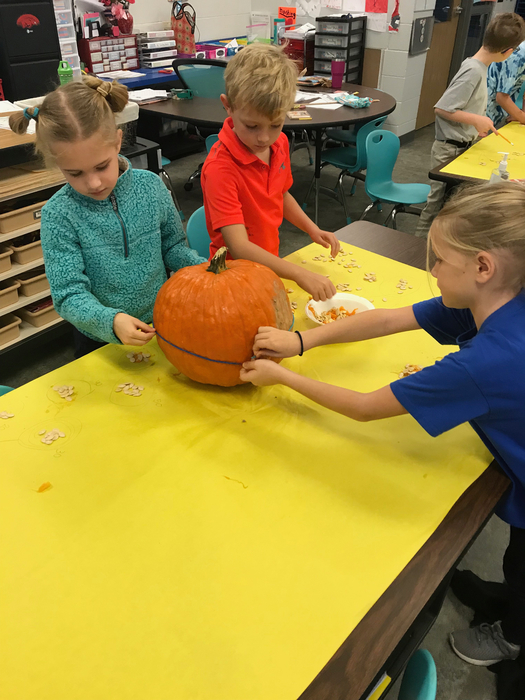 Making learning FUN! 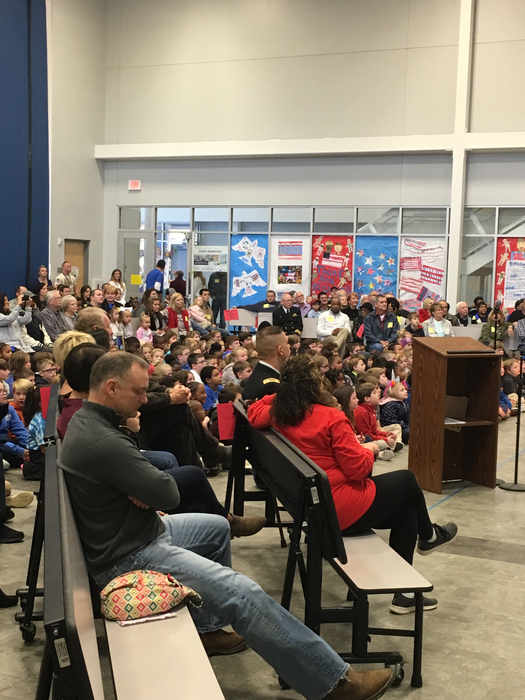 Crestwood Elementary will be presenting a Veterans' Day Program on Friday, November 9, 2018, at 8:30 AM. The program will be followed by a reception to honor those who have served or are currently serving our country. All veterans and their families are invited to attend. Meet the NEW Principal, Mr. Miller There will be a cookies and punch reception at Crestwood on October 2 from 5:00-6:00 to meet the new principal, Mr. Miller. Come give Mr. Miller a BIG Crestwood welcome! Razorback Tailgate dance There will be a Razorback/Tailgate dance for 3rd through 5th grade students on September 28th from 6:00-7:30. This is also a fundraiser for the 5th graders going to sea camp. Tomorrow (Wednesday) is the last day they will be taking preorders for tickets to the dance for $10. Entrance will be $15 Friday with no ticket. 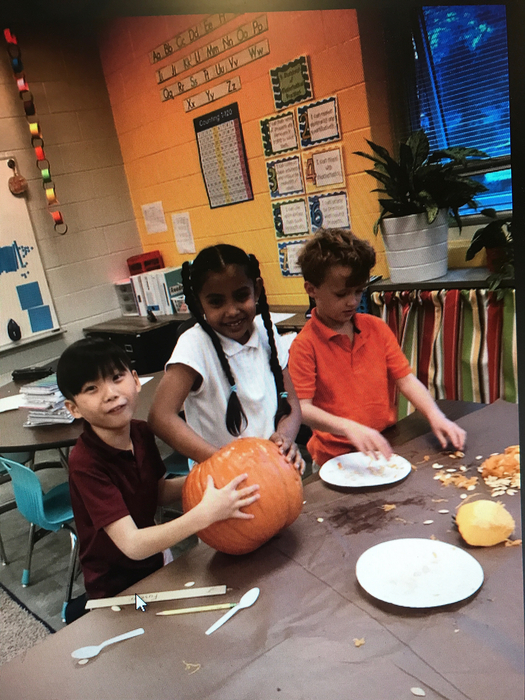 Fall Carnival Volunteers NEEDED If you are interested in volunteering to help with the fall carnival, please email Lauren Morris at laurenlea8@yahoo.com. PTA meeting The first PTA meeting of the year is this Thursday, September 6th at 6:00 in the cafeteria. Please come and find out how you can make an impact in the school. Picture Day Individual Picture Day is coming up on Monday, November 6. Students must wear uniforms. You can order pictures online at www.mylifetouch.com and use the Picture Day ID RP017524Q0. Halloween Shirt Day The date for Halloween Shirt Day has changed to Halloween: Tuesday, October 31. 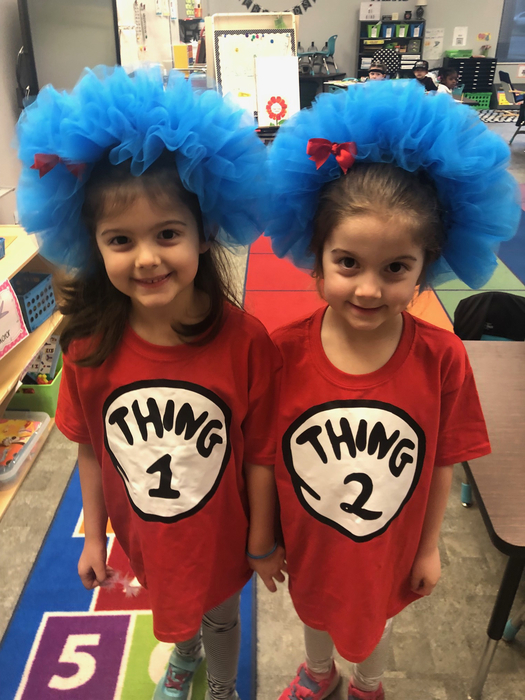 Students can wear their favorite Halloween shirt for $1. Uniform bottoms must be worn. Wear a fun shirt and help support Sea Camp! Dogtown Derby The Dogtown Derby is a project by the EAST Initiative at NLR Middle School. The 5th grade Quest students has built Crestwood’s derby car and will race it in the derby. 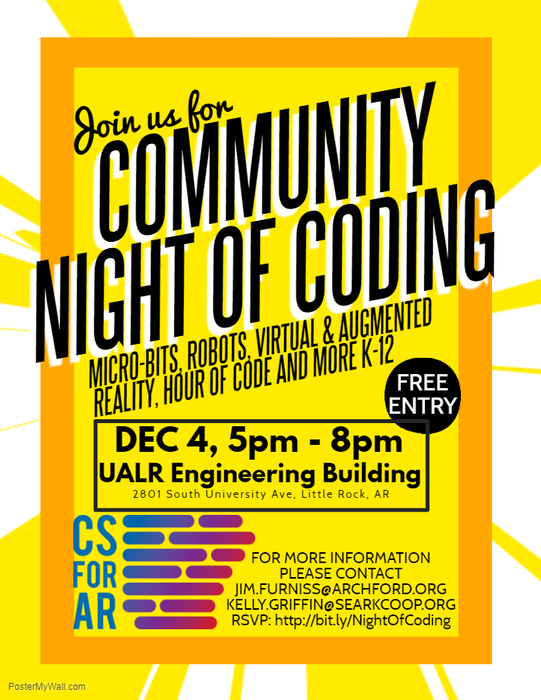 Come out and cheer for the 5th grade Quest team! The Derby is this Saturday, October 28, at 8:30 on the Main Street Bridge! Long Sleeve T-shirts PTA is selling long sleeve t-shirts for $15 each. Students can wear these shirts on Fridays. Attached to this email is an order form. Please send in your order form and payment by next Friday, November 3. Box Tops For Education Parents, please send in the Box Tops you have been collecting. You can just put them in an envelope or zip top bag and send them in. The next submission of box tops are due soon. 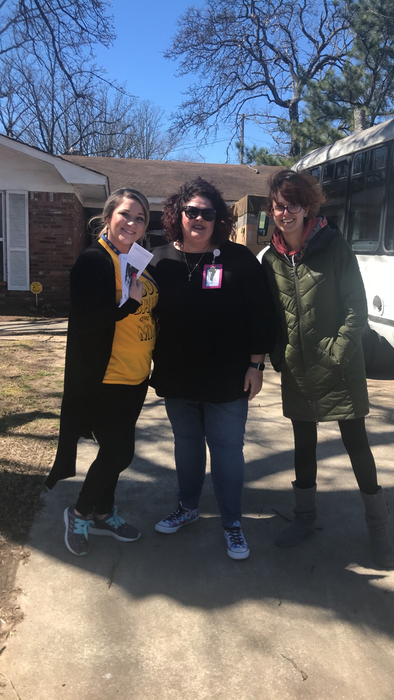 Those little box tops really add up to help our school. Monster Bash Sea Camp is sponsoring a Monster Bash on Thursday, October 26 from 6:00 – 7:30 in the cafeteria for 3rd through 5th grades. Tickets are $10 if purchased in advance or $12 at the door. Tickets include pizza and a drink. Wear your costume for a night of Halloween fun! THANK YOU FOR SUPPORTING OUR BOOK FAIR!! Wow! 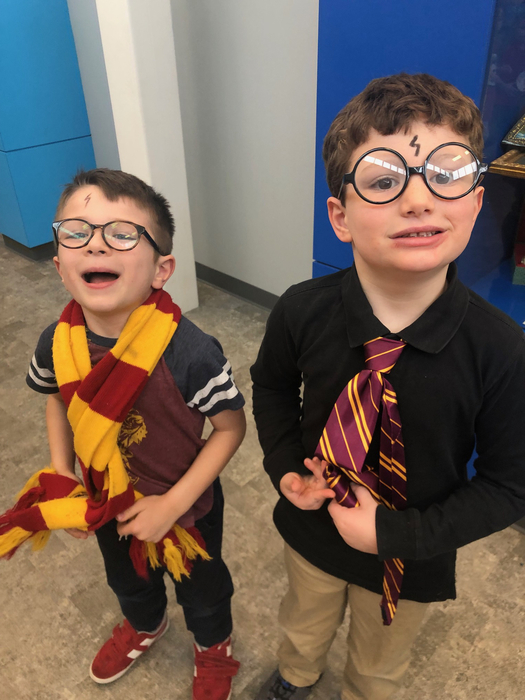 The Book Fair was a HUGE success!! 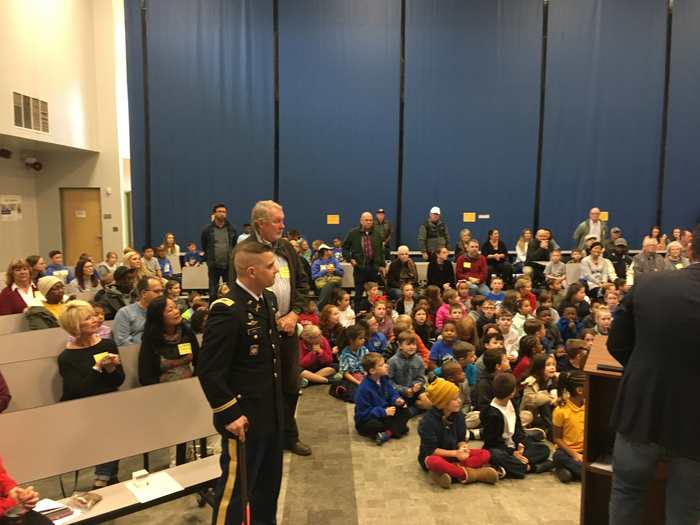 Thank you to all the parents and grandparents of Crestwood for supporting our library! A special thank you to our Book Fair volunteers! Donuts for Dads Join our Watchdog Dads on Friday, October 13 for Donuts for Dads in the Media Center at 7:15. Learn more about Watchdog Dads and ways for you to be involved. Superhero Shirt Day Next Friday, October 6 is Superhero Shirt Day! For $1 students can wear their favorite superhero shirt instead of a uniform shirt. This is a fundraiser for Sea Camp. 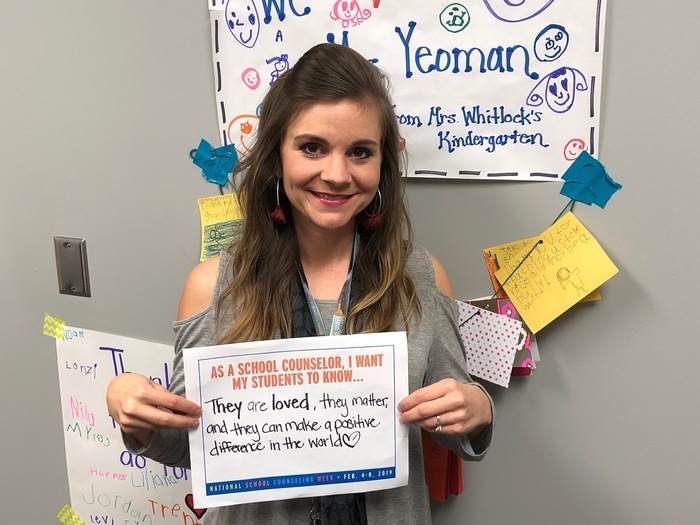 Support our 5th graders and wear a superhero shirt! Uniform bottoms must still be worn. Our next Fall Carnival meeting will be on Monday, October 2 at 6:00 in the cafeteria. If you would like to learn more about Fall Carnival or would like to volunteer, please join us. A big thank you to Chris Keeling, too. He donated mulch and his time to make our landscaping look fantastic! Thank you to everyone who donated food for the staff last week for the tailgating themed snacks. The snacks were a big hit, and everyone appreciated them on a long day. http://www.nlrsd.org/o/crestwood-elementary To get the most accurate information please make sure you visit the Crestwood website. *No school for students next Friday, September 22! The Book Fair will be officially closed this evening. Please stop by after your parent teacher conference for any of your last minute shopping. Thursday, September 21st is the last day of the Book Fair! 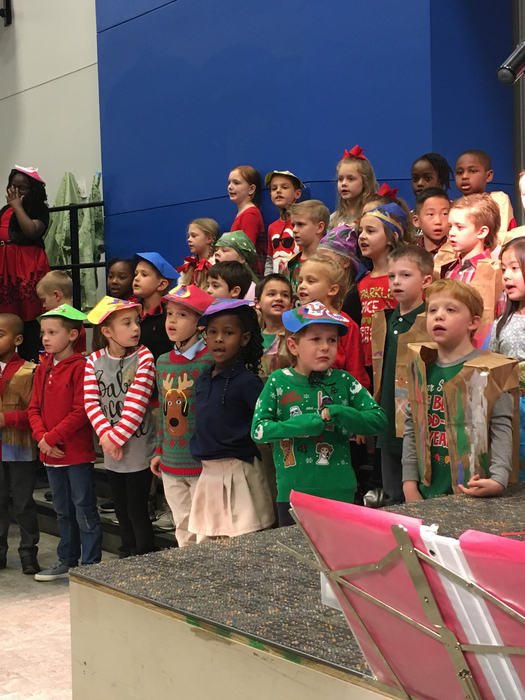 Grandparent's Day was a HUGE success! *School hours are 7:50 am – 2:30 pm. If your child arrives after 7:50, you must walk in with them and sign them in at the office. This results in a tardy. Six tardies and/or early check-outs become one absence.